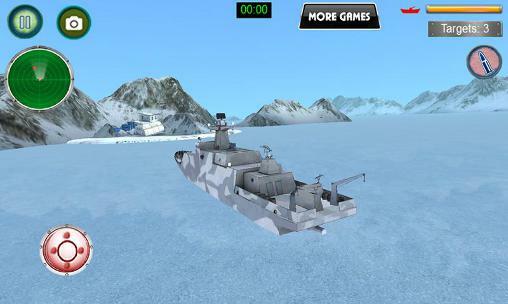 New Ships games for Android 5.2. Download games for 5.2 platform version free. 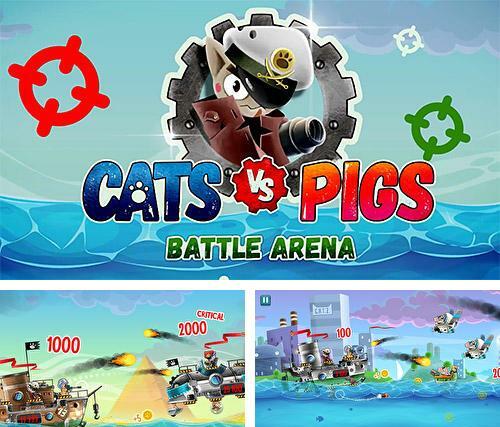 Here you will find the latest Ships Android games for Android 5.2. You can download any and play free! 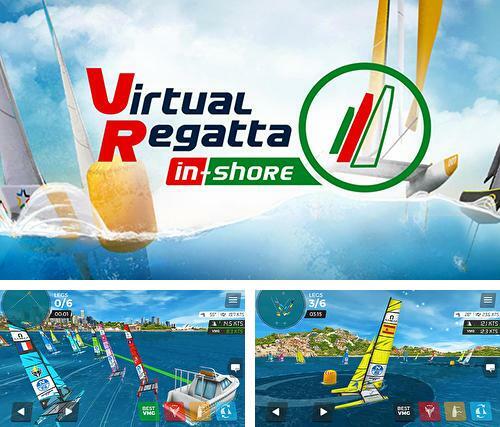 Virtual regatta inshore - take a racing yacht or a motor boat along the hard route. Pass check points and demonstrate the best time of track covering. 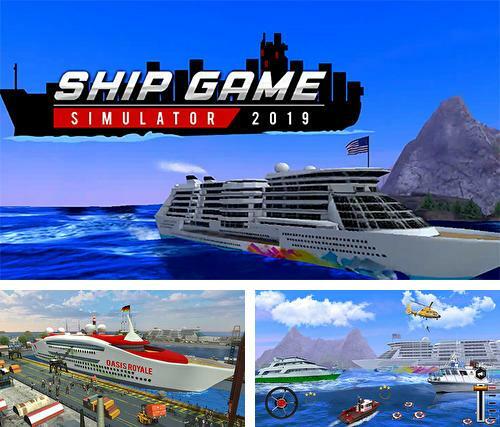 Ship simulator 2019 - take a big passenger ship across the rough ocean waters. 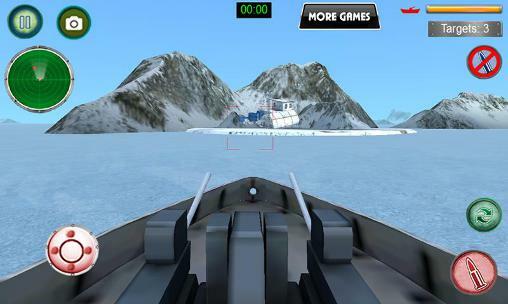 Turn the steering wheel and change speed of movement. Take the ship to port successfully. 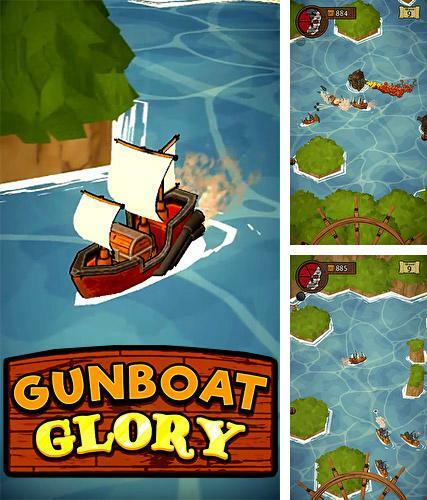 Gunboat glory - become a captain of a sailing ship armed with powerful cannons. 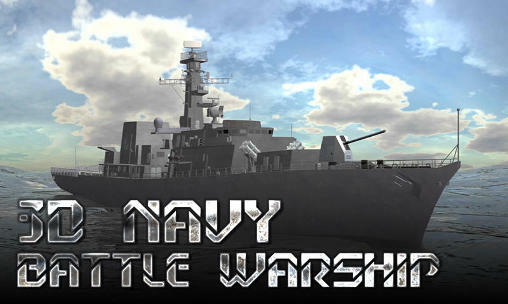 Take your ship across rough waters of the seas and sink enemy ships. 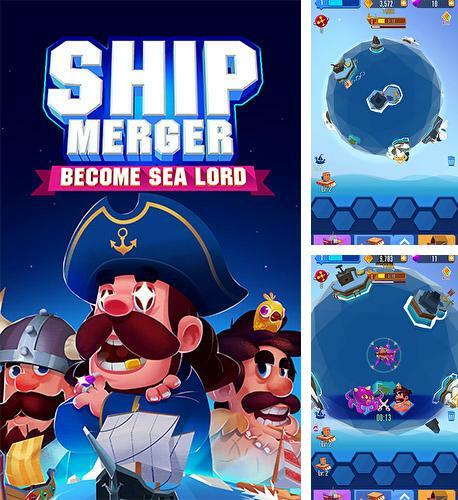 Ship merger - go on expeditions to faraway lands in your ships. 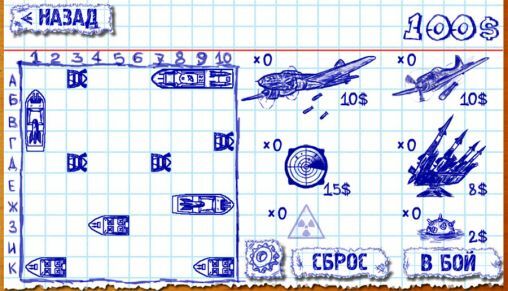 Merge indentical ships to get ones of new kinds. 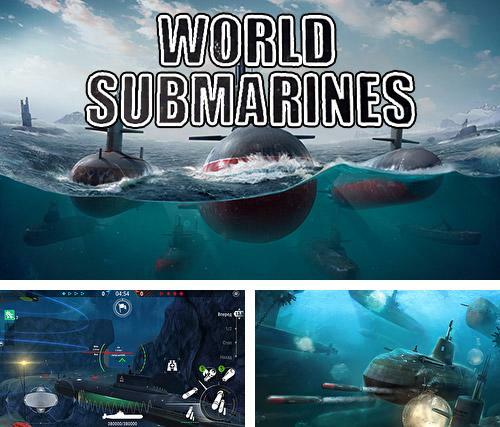 World of submarines - control a submarine in the deep ocean. 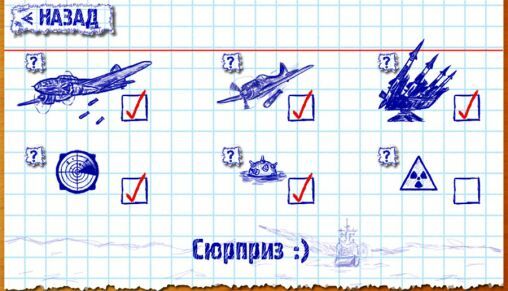 Take part in the battles against numerous enemy submarines and win. 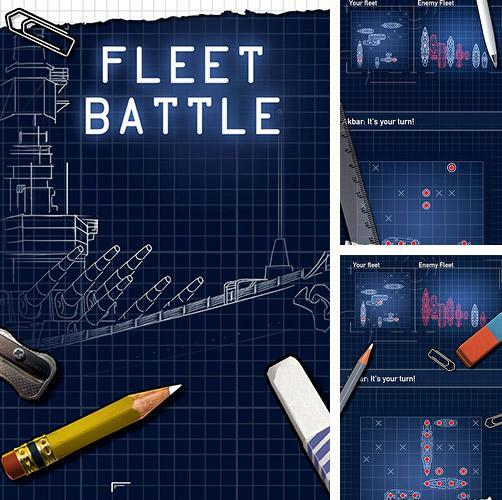 Fleet battle: Sea battle - take command of a fleet and sink enemy ships. 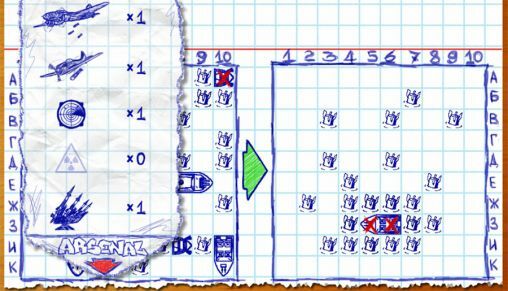 Direct cannons at random and shoot at suspicious cells of the map. 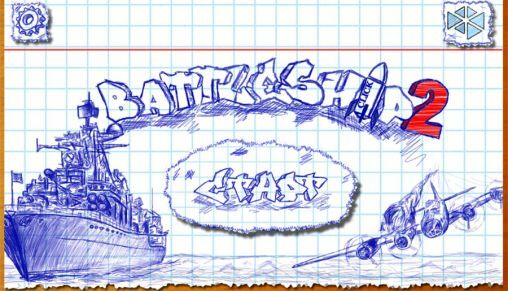 Battle of warship: War of navy - create a powerful military fleet, build a well fortified base and take part in great sea battles. 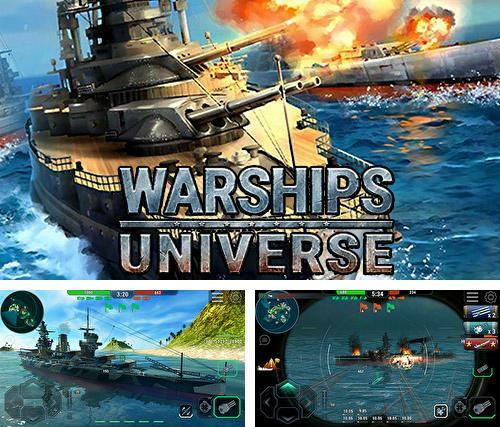 Warships universe: Naval battle - take command of huge warships, take part in the sea battles of the World War II, sink enemy ships. 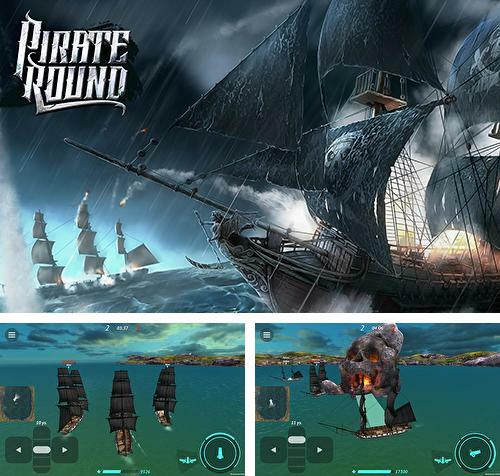 Pirate round - step on board of a pirate ship, raise black sails and cross the waters of the seas fighting against other pirates. 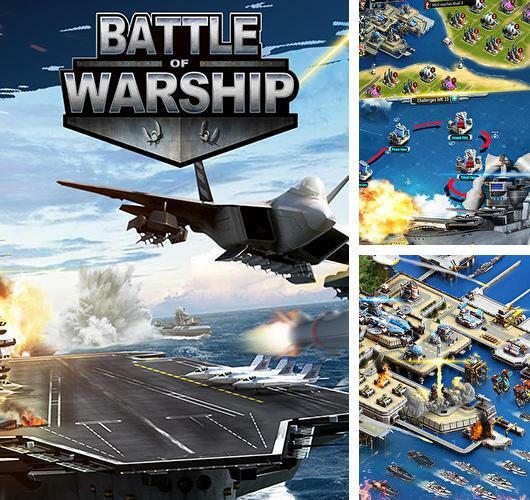 Download Ships games for Android 5.2 free. If your phone or tablet supports this version then games on this page will run without any problems. 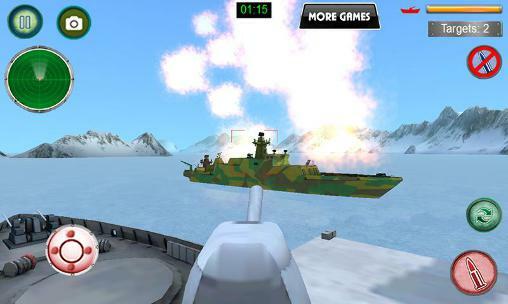 Great variety of free Android games with the tag Ships are added every day.